British electronic jazz group the Cinematic Orchestra have announced a rare tour of North America, their first trek on this side of the Atlantic in over a decade. The 23-date jaunt opens October 27th in Houston, Texas and wraps a month later at Los Angeles’ Walt Disney Concert Hall on November 24th. 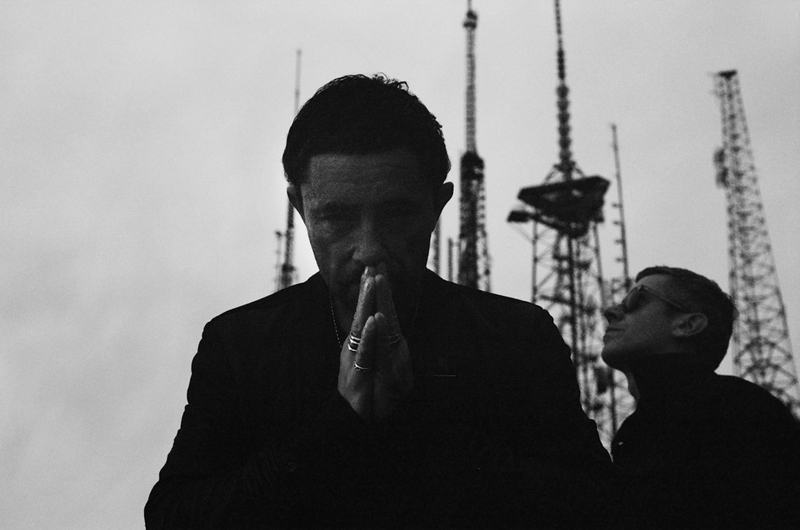 The Cinematic Orchestra, who perform live alongside a seven-piece ensemble, are touring in support of their recent album To Believe, the duo’s first LP since 2007’s Ma Fleur.